The Alpha and Beta years simply rotate; so every other year the Alpha Year is taught and every other year the Beta year is taught. Students enter with whichever year is currently being offered. This course is a year-long introduction to Systematic Theology from a Reformed perspective. We will approach theology as an exercise of regenerate reason, following the Creator’s instruction in Holy Scripture, to the end of fellowship with Him. Undertaken with the saints in the economy of salvation, derivative of God’s perfect knowledge, and reliant on His gracious provision, our theological reflection will embrace practices befitting its task, including confession, prayer, and praise. We will contemplate individual theological topics in view of the whole, giving careful attention to the placement of and connections between different elements. While using Berkhof’s arrangement as our primary guide, we will consider supplementary sources along the way. NOTE: This course is offered by NSA for credit. Greyfriars Hall students will need to apply as a non-matriculating grad student, in order to take this course. NSA kindly offers this to our Greyfriars Hall students for no charge, but they still need to register through NSA. Pastoring the flock of God is a glorious calling. At the same time, while it is true that there isn’t much heavy lifting, representing God to a community of saints can be a daunting challenge. The other Greyfriars Hall courses are focused on more cerebral pursuits: theology; hermeneutics; exegesis; etc. This course is a very hands-on kind of course. In Biblical Shepherding we will cover things like how to teach a Bible study, how to form a small group ministry, how to make a hospital visit, what does the pastor do if someone in his church dies, etc. We will also discuss thinking biblically about practical things like counseling, child-raising, getting along at work, and reaching your neighborhood for Christ. 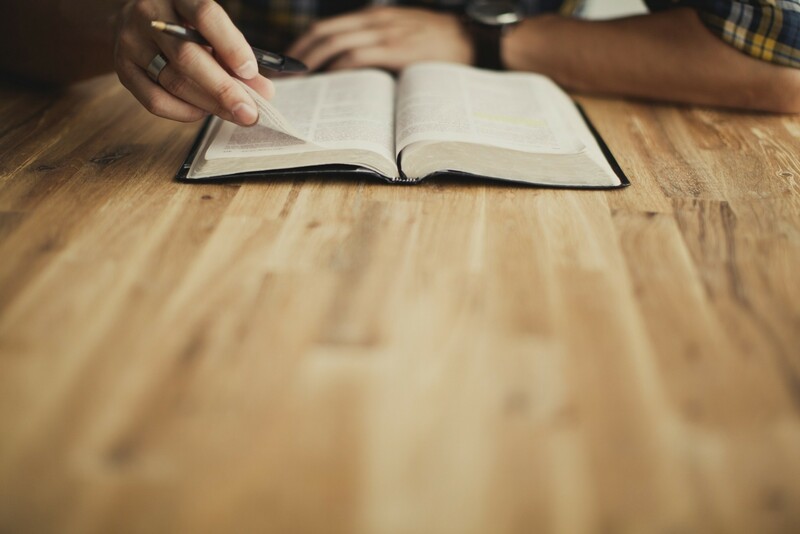 The goal of homiletics at Greyfriars Hall is to prepare men to be joyful, fearless preachers of all of God’s Word applied to every area of life in both evangelistic and liturgical contexts. Through classes, readings, workshops, and regular practice, we aim to cultivate a culture of preaching that encourages, strengthens, and confirms those men who are being called to this ministry. In addition to the readings that are paired with the lectures, Greyfriars will also work through a longer list of books, covering a wide variety of topics that are not necessarily covered in the course lectures. These reading will be discussed at a tutorial, meeting every week on Tuesday afternoons. At the beginning of each semester, Greyfriar candidates will meet with the director of studies to plan a ministerial apprenticeship for that semester. Candidates will be paired with a staff member of the Christ Church staff who will provide ministerial mentorship and direct the candidate in the work of evangelism, discipleship, counseling, mercy ministry, etc.